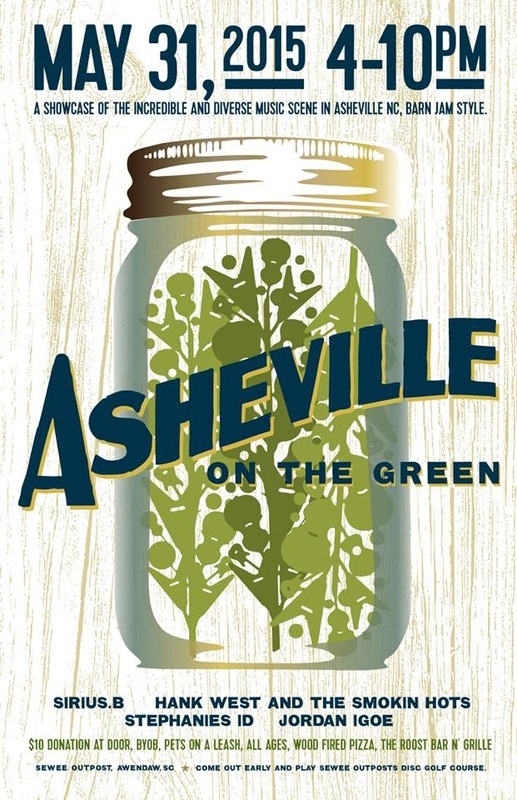 A showcase of the incredible and diverse music scene in Asheville NC, Barn Jam style. We are partnering with Pet Helpers to adopt some animals into good homes. "Pet Helpers is a private, non-profit 501©3 Adoption Center and low cost Spay/Neuter & Veterinary center that serves communities across the Lowcountry."